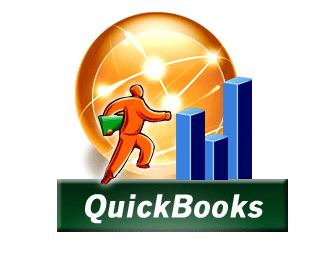 QuickBooks has been around for a long time and remains very popular. Especially now with the QuickBooks Online version. FileMaker QuickBooks Integration will save time by automating accounts direct from JobPro into Quickbooks. Contact Us to discuss various integration options available to you whether you are using QuickBooks for Windows, QuickBooks for Apple Mac or QuickBooks Online. Push Customers from JobPro to QuickBooks. Push Customer Invoices from JobPro to QuickBooks. Push Customer Credit notes to QuickBooks. You can pull Customer Receipts from QuickBooks to JobPro. You can pull Customer Credit Memos from QuickBooks to JobPro. And, you can push Suppliers to QuickBooks. Pushes Purchase Invoices to QuickBooks. Pulls Supplier Payments from QuickBooks to JobPro. JobPro QuickBooks integration (Windows or Online versions) costs EUR 960. There is also a third party plug-in cost and that is based on the number of licenses needed. Contact us for more info. If you are interested in integrating JobPro or FileMaker with QuickBooks for Mac please contact us for more information. Note: QuickBooks does not come as part of the standard JobPro package. It is an optional extra.